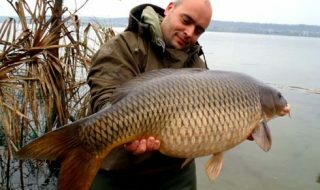 23 fished, including residents and locals. Bit wet, and a little windy but a great turn out. Because of the numbers had to use two pools – Stock and Match. 1. 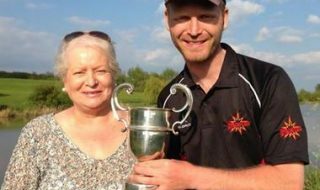 Colin James – 24-9-00 Peg 47 Tamworth – Two wins in 2 days! Annual fun match on the stock pool between the North and South. Was originally going to be 6 hours but at 3pm lads decided on 5 hours which was annoying if one had been baiting the margin for the last hour! anyway no surprises on who came where…or was there?